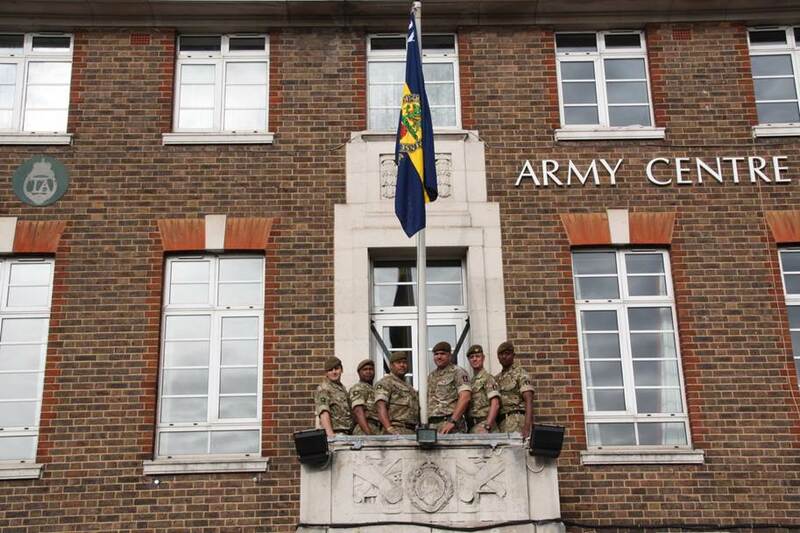 The resident Army Reserve unit in Edgware at the Deansbrook Road Army Reserve Centre has undergone a transformation with the unit changing from B (Queen’s Regt) Company, The London Regiment, to B Company of the 4th Battalion The Princess of Wales’s Royal Regiment (4PWRR) also known as the ‘TIGERS’. 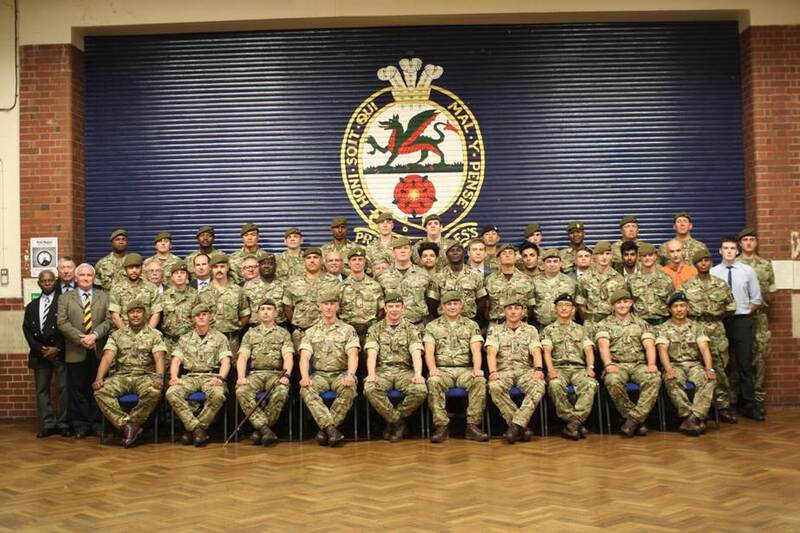 4PWRR is a brand new Army Reserve Infantry Battalion formed on 1 Jul 2017 and the second Reserve unit of the Princess of Wales’s Royal Regiment (PWRR). The PWRR has its headquarters at the Tower of London with its other units based in Germany (1PWRR – Regular), Cyprus (2PWRR – Regular) and Canterbury (3PWRR – Reserve). This historic change has brought to an end B Company’s long connection with the London Regiment, which the Company has been an integral part of since 1992. The change will bring a fresh ethos to how B Company does its business; providing opportunity for both north Londoners and those from the Home Counties to take up the challenge of serving in the infantry. The Company has a tradition of no-nonsense soldiering, based on demanding and tough training combined with significant levels of operational experience. Whilst the Company Headquarters and two rifle platoons are based in Edgware, it also has a specialist Machine Gun platoon in Hornsey. B Company is actively recruiting for men and women to join 4PWRR and the Army Reserve. Contact them at 020 89525236 or 4PWRR-B-PSAO@MOD.UK to find out more.